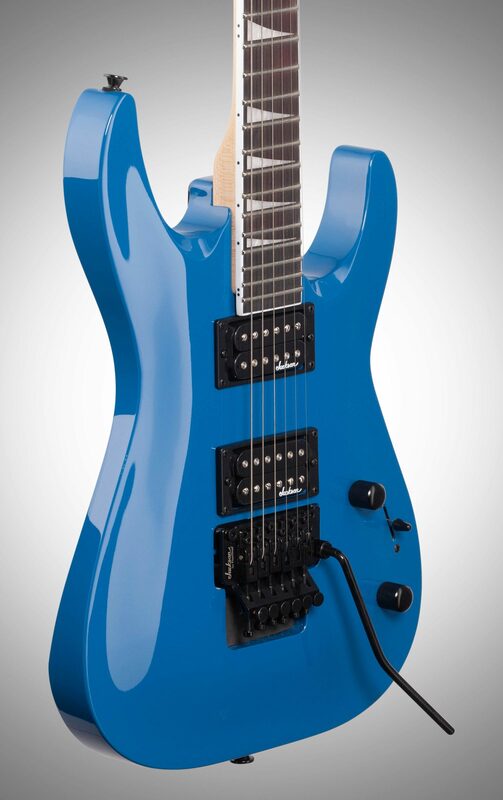 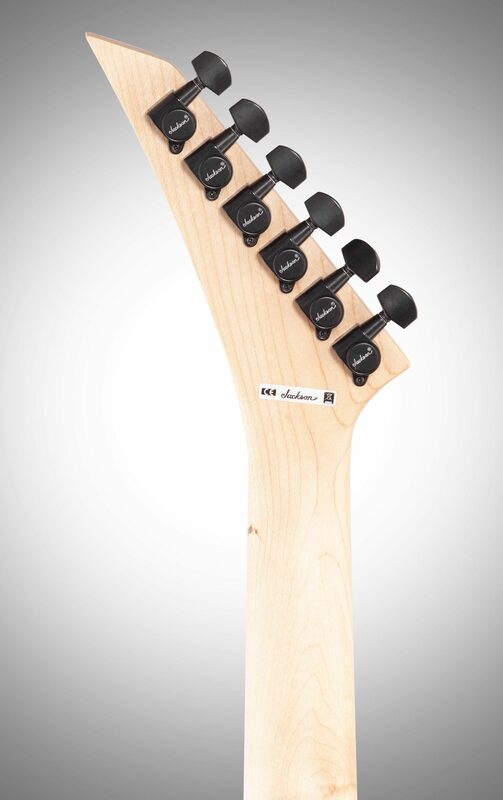 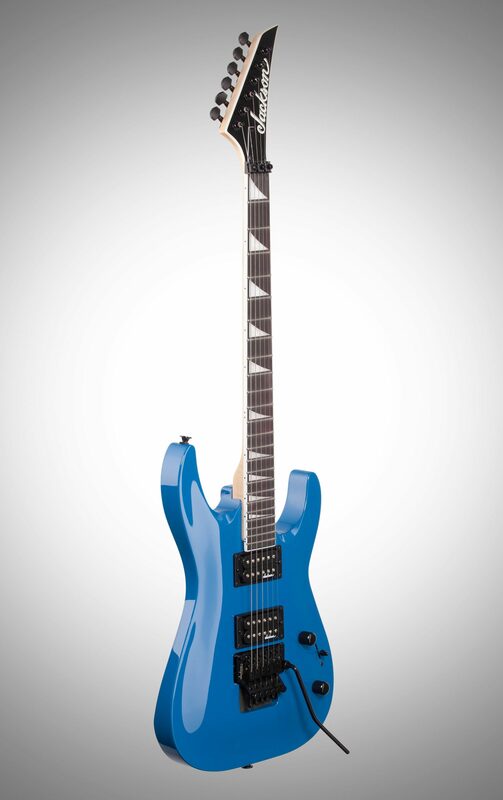 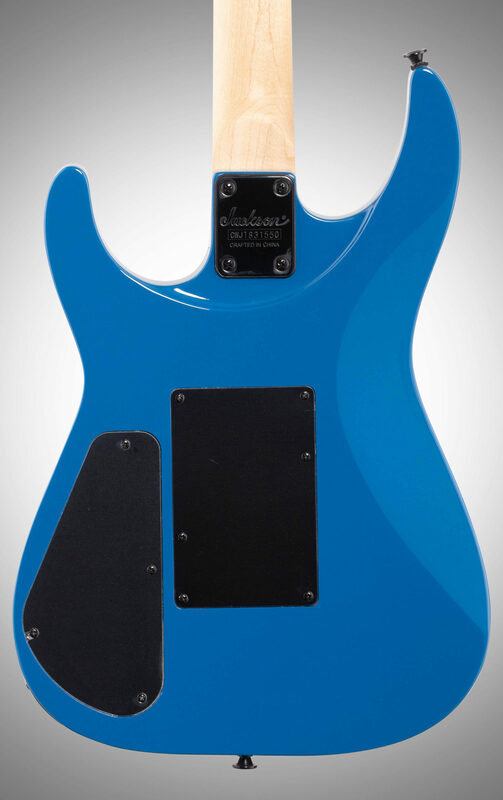 JS Series Dinky guitars offer superior Jackson build and performance in an affordable family of models. 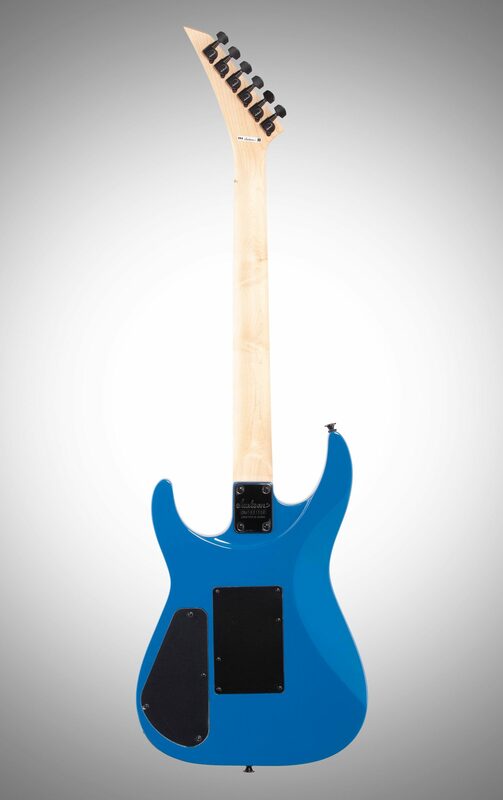 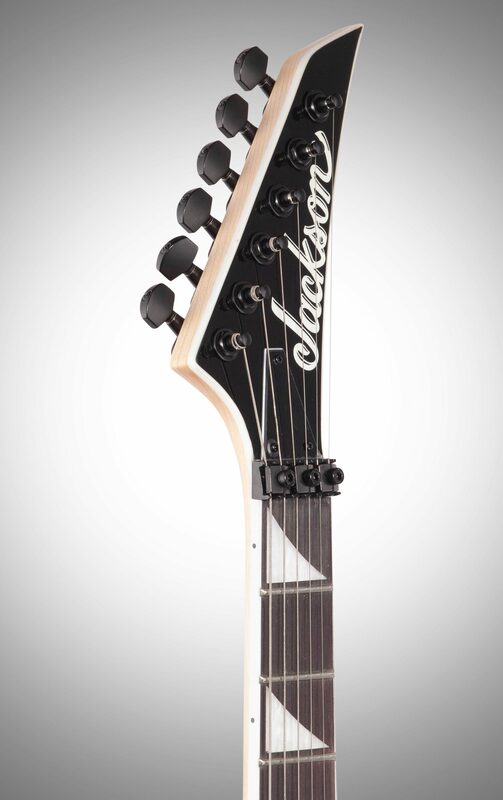 The Jackson JS Series Dinky Arch Top JS32 DKA features a lightweight and resonant poplar body with an arched top, bolt-on maple neck with graphite reinforcement and scarf joint, and a 12”-16” compound radius fully bound Amaranth fingerboard with 24 jumbo frets and pearloid sharkfin inlays. 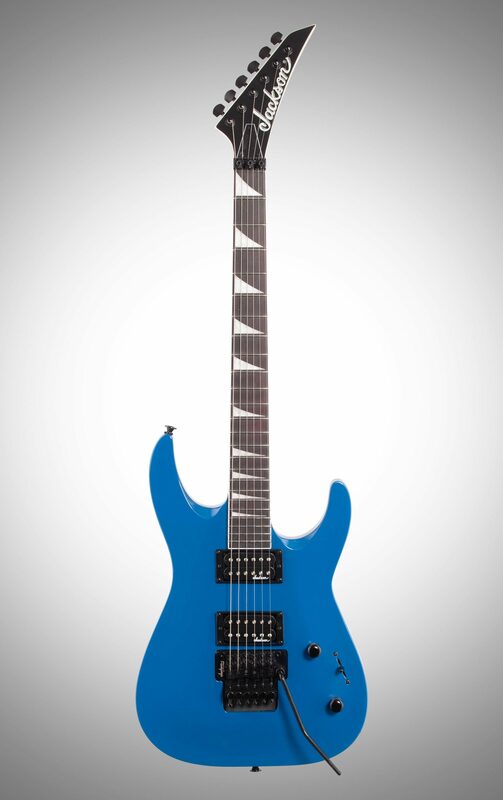 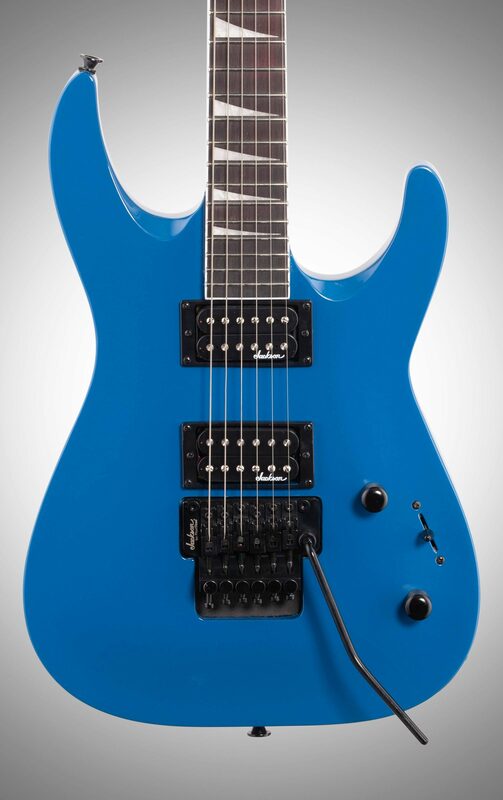 Other features include dual high-output Jackson humbucking pickups with ceramic magnets, master volume and tone controls and three-way blade switching, Jackson branded Floyd Rose double-locking tremolo bridge, black hardware and sealed die-cast tuners.